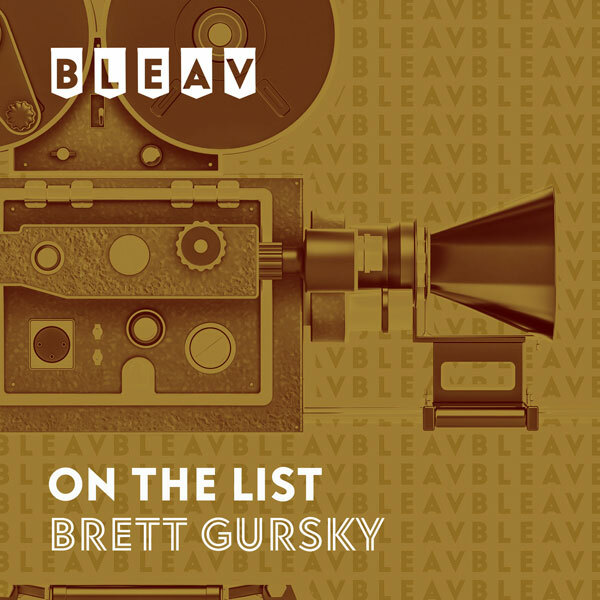 It’s the fifth episode of our intimate sit-down with some of Hollywood’s well-known actors and rising stars that just so happen to also be close friends with On The List host, Brett Gursky. Today’s guest Scott Porter (Friday Night Lights, Hart of Dixie, 10 Years) talks about his new high school reunion movie “10 Years” (in theaters September 14th) and his own high school experience on the football team and in the chorus. He also tells Brett all about how he began in an acapella group and then starred in “Altar Boyz” off-Broadway, before successfully transitioning into television with NBC’s critically-acclaimed “Friday Night Lights” and now “Hart of Dixie”, which returns for its second season on The CW on October 2nd. As an added bonus, a phone chat with author Jordan Okun, whose new novel “L.A. Fadeaway” hits bookstores today and who gives Brett the inside scoop on what inspired him to tell this could-be-true Hollywood story.